During the first industrial revolution there was chaos. Machines had taken over many of the jobs that were once reliant upon a steady stream of human workers. In the fields mechanized harvesting equipment replaced people who harvested crops by hand. There was a general feeling that soon there wouldn’t be any work for those who did the hardest of jobs. But as the economy shifted so did the job opportunities for those workers, and they moved into jobs like manufacturing and service industries. Since then there have been many different ways that technology has replaced humans, from switchboard operators to library researchers and more. Now there is even more apprehension as robots, mechanization, and artificial intelligence are poised to take over still more jobs. 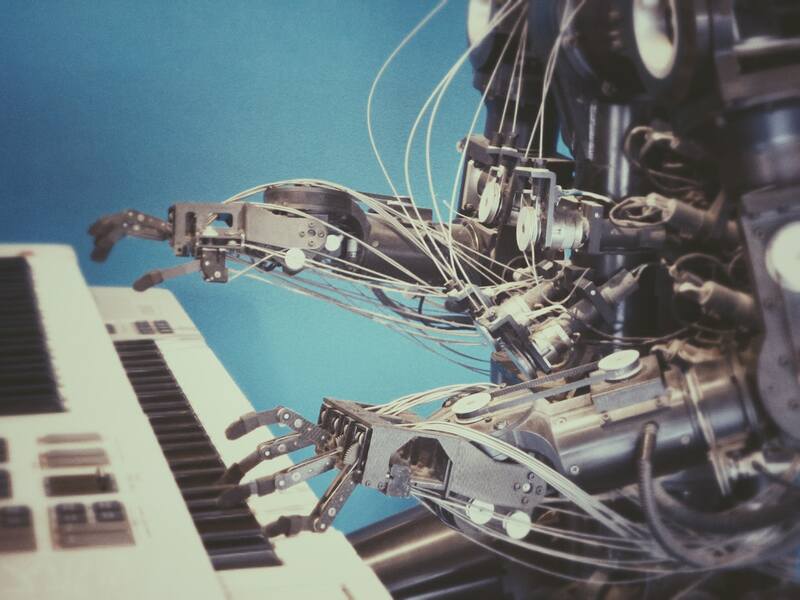 How can you robot-proof your career and avoid the next wave of mechanization? But this doesn’t mean an end to work as we know it. Instead of jobs being replaced, they will simply be restructured. New jobs will take the place of old jobs, and new positions that do not exist now will grow in popularity as automation frees us from jobs that have become menial and repetitive. Despite our feelings that technology is the end-all, be-all, there are plenty of things that robots still cannot do. Robots can’t have feelings and possess soft skills. They can’t have emotional intelligence that leads to curiosity and nurturing. They can’t be creative and come up with new ideas. They can’t be effective leaders, which requires empathy and understanding of others to guide and motivate them forward. This means that things like customer service positions, creative jobs, and management and guidance positions will have the strongest chances of sticking around. If you want to build a career that will last, you have two options: start in a career path that is unlikely to be phased by robots or the economy, or be willing to start over and retrain at some point in the future. One field that is unlikely to be phased by either robots or the economy is the healthcare industry. Whether you want to become a doctor, nurse, medical technician, occupational therapist, or something else, you are highly unlikely to ever be out of a job in the medical field. In fact, the WHO estimates that by 2030 40 million more healthcare workers will be needed worldwide. Outside of the medical field, jobs like teachers and software engineers are equally likely to stay in demand post-robots. All levels of education require a level of interaction that AI and robots cannot currently provide, and it is unlikely that they will be able to advance enough to become a threat to teachers within the next generation or two. And because robots and AI require programming, computer engineers, software engineers, and other technology related workers will continually be in demand as the technology is being developed. Learn more about robot-proofing your career from this infographic, 'How To Robot-Proof Your Career'.